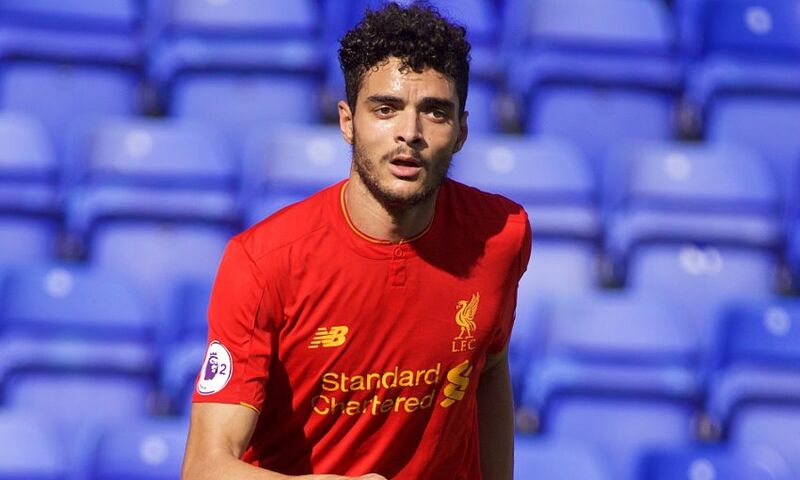 Tiago Ilori has today completed a permanent move from Liverpool FC to Reading. The central defender, who made three senior appearances for the Reds, joins the Championship side after three-and-a-half years at Anfield. Ilori, a Portugal youth international, sealed a switch to Liverpool from Sporting CP in September 2013 having progressed through the ranks of the club’s academy. Loan spells with Granada, Bordeaux and Aston Villa preceded Ilori’s competitive Reds debut, which came in the FA Cup third-round clash with Exeter City 12 months ago. Everybody at the club wishes Tiago the best of luck in his future career.